Flowers represent your commitment and undying love. To spend lives as good friends and partners in every situation. 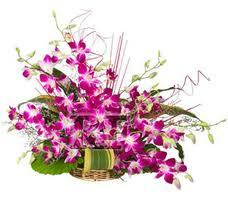 Online gifts flowers delivered on date specified. 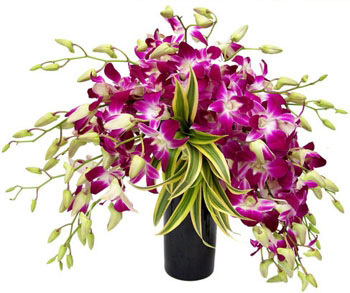 Online florist since 2002 with great variety to choose from cakes hampers baskets orchids lily roses gerberas sweets chocolates, send 200 rose basket or eggless cakes to your loved ones. Surprise gifts on anniversary birthday weddings, Gifts Shipping & Handling to all destinations with proper gift wrapped flowers along with your emotions. If you have same day delivery order for delivery within 3 hours or midnight delivery will surprise your friends. Send same day or order in advance. 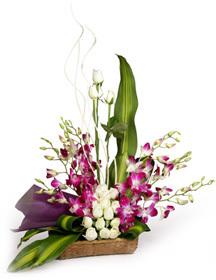 We can deliver for you a combination of gifts or simply add items you wish to send. we take care of every order.